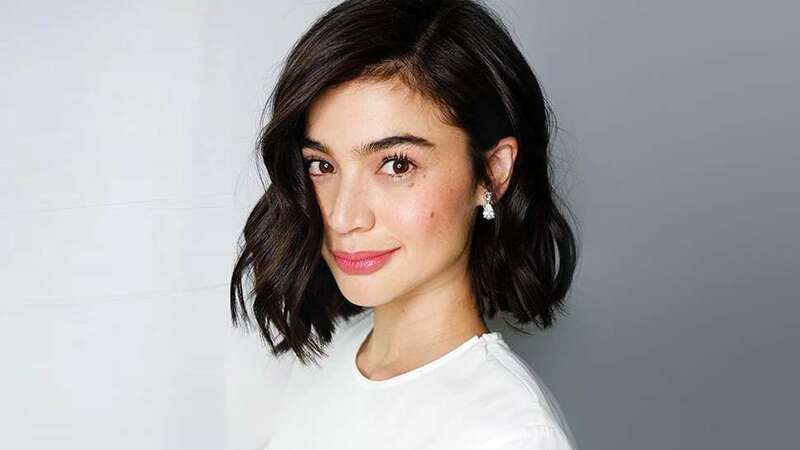 When she's not hosting at It's Showtime, playing movie roles, and selling out concert venues, Anne Curtis loves to play around with makeup. You probably already know this if you follow her on Instagram, because really, the actress sports different looks every single day. That, plus being one of the country's biggest stars today, makes it without a doubt the best time for her to put her girl boss hat on and create something out of her passion for beauty. And by something, we mean her own makeup brand. Below, the actress-turned-beauty entrepreneur talks to Preview about everything Blk Cosmetics. Keep scrolling to see exactly why this brand is worth checking out! 1. blk stands for black. "Blk stands for black, which is timeless, uncomplicated, classy, sophisticated, and simple," Anne explains.  With the tagline "uncomplicated beauty," the brand aims to stand out by taking a step back and focusing on the basics of makeup. 2. 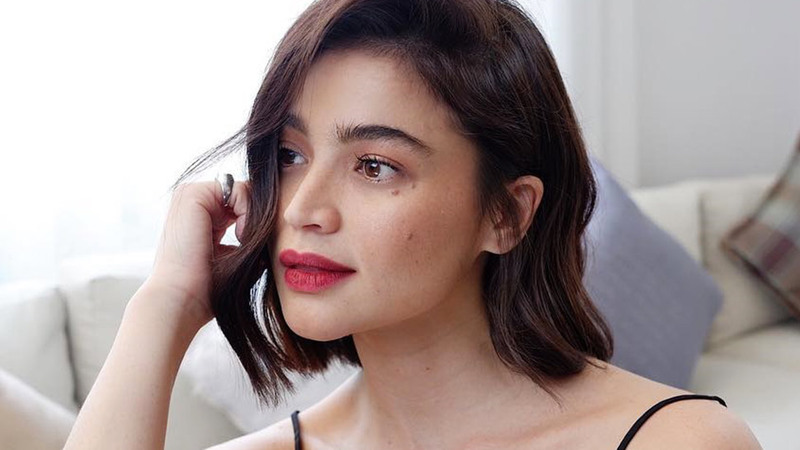 Anne launched the brand to share her love for makeup. Anne shares that the many questions she always gets about makeup prompted her to start the line. "I wanted to come up with something that's attainable for everyone," she says. 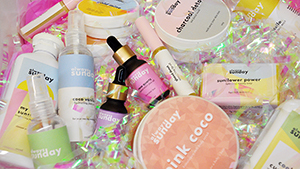 The host wanted to share products she actually loved with all her followers and fans, especially those who are just dipping their toes into makeup. 3. She was hands-on with this project. Anne isn't just the brand's face, she's also Blk's creative director. This means that from the planning, the packaging, to the pigmentation of all the different shades of lipstick, she did what every creative director would and kept everything on a close watch. "I really poured my heart and soul into this beauty project," she tells us. 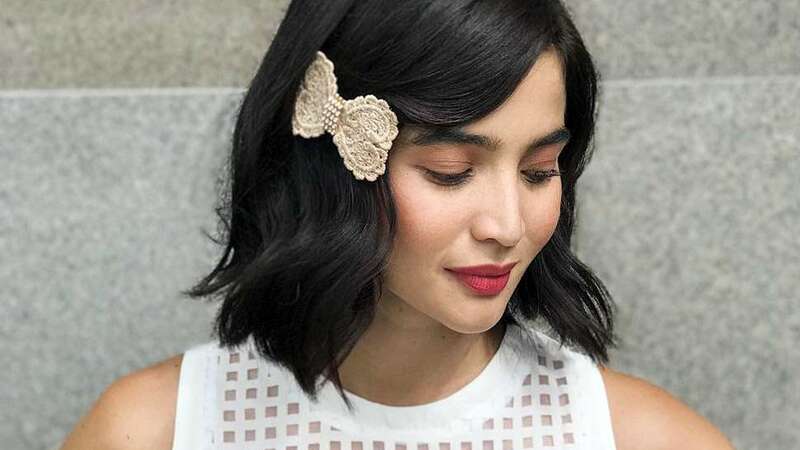 Her business partner Jacqe Yuengtian-Gutierrez even revealed that the actress was constantly up messaging her about the products until the wee hours of the morning! 4. The brand is all about fuss-free beauty. Blk is all about having a straightfoward and uncomplicated beauty routine. "It's really beauty made simple," Anne muses. "We have just the basic necessities that you need to go out and do your everyday thing." 5. She wanted the packaging to be amazing despite the price. "The whole Blk team and I really talked about how there's always been such a big gap when it comes to affordable makeup that's of quality," Anne says. "So we wanted to be at that mid-range where you have both quality products and amazing packaging that's still affordable." It's here that she picks up one of her lipsticks and asks us, "does this really look like it's only 299 pesos?" We shake our heads no. The bullet does have some weight to it, and it's a tube you won't hesitate to take out of your clutch for a touch-up. 6. All their products retail for Php499 and below. 7. The line has everything you need for a full face. Blk Cosmetics released a total of seven products: a powder foundation, a brow pencil, an eyeliner, a 3-in-1 cheek palette, and three kinds of lip products. However, we have to say that the stars of the brand are most definitely the lipsticks, coming in 15 wearable shades for every mood and occasion. 8. The brand is 100% cruelty-free. Attaining a PETA-certified, cruelty-free status for the brand was really important for Anne. "You can rest assured that whenever you use our products none of it has been tested on any of the furry animals we all love," she says. 9. You can shop the products both online and offline. Shopping Blk couldn't get any easier! Not only is it available online via Zalora and its official website, you can also shop its products offline at Watsons and SM Department Stores nationwide. No excuses! 10. There are more products in the making. If you think this launch is a one-time thing, then you're wrong. Anne confidently claimed that she has a lot of ideas for Blk and they're only getting started. Fingers crossed, we'll see a concealer and some skin care in the future! 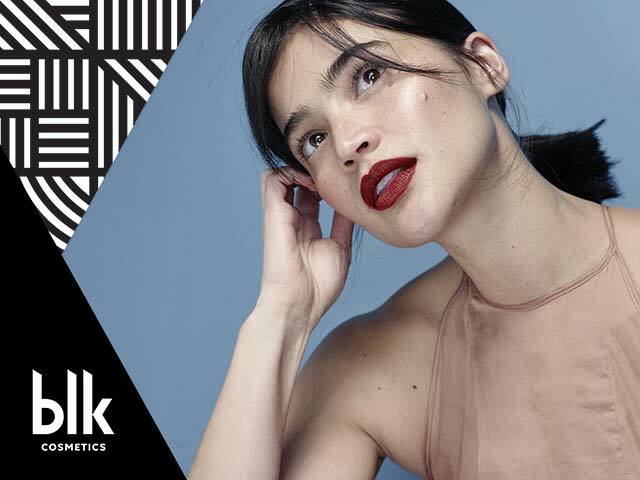 Learn more about Blk Cosmetics on its official website.